The popular Cape Town coffee shop has a second shop in Maboneng. 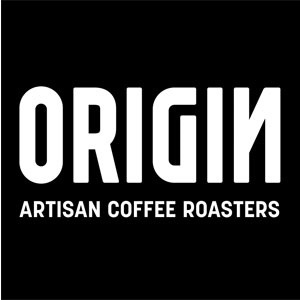 Origin Coffee is a multicultural family of hard working people who love coffee and believe in quality, innovation, traceability, social responsibility and sustainability. They roast their coffees by hand in small batches to reveal the unique character and ensure maximum freshness and flavour in the Cape Town roastery. Their focus is to find the best single origin coffees from around the world and they strive to know who produces the coffees people love. Their coffees are bought at a price that is fair and rewarding to the farmers with whom they build personal relationships whenever possible. Their thrill lies in the pursuit of mastering the creation of the perfect cup and sharing the knowledge that they’ve picked up along the way. Origin prides themselves on being part of the rise of the artisan coffee culture in South Africa.